Format: Hardback, paperback, 288 pages. 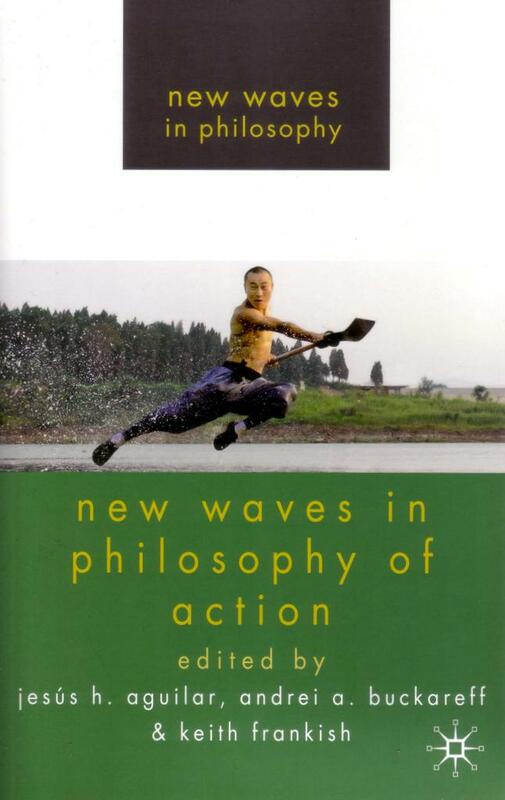 This volume contains a set of state-of-the-art essays by young philosophers on various topics in the philosophy of action. 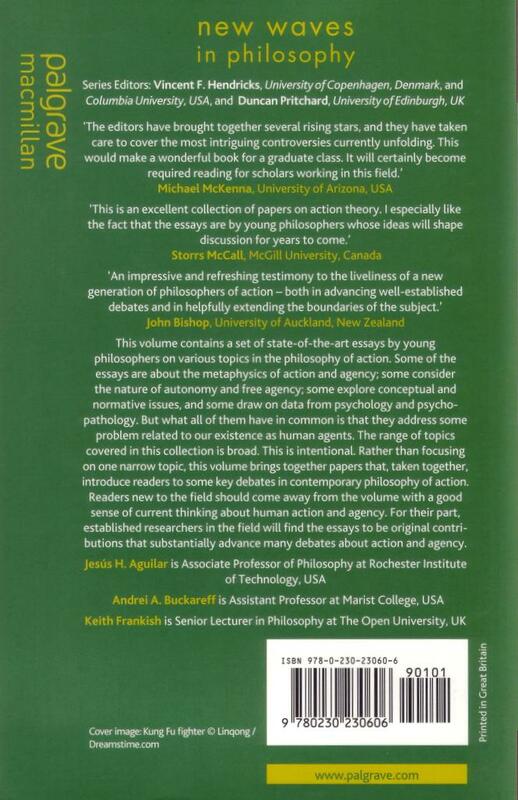 Some of the essays are about the metaphysics of action and agency; some consider the nature of autonomy and free agency; some explore conceptual and normative issues, and some draw on data from psychology and psycho-pathology. But what all of them have in common is that they address some problem related to our existence as human agents. The range of topics covered in this collection is broad. This is intentional. Rather than focusing on one narrow topic, this volume brings together papers that, taken together, introduce readers to some key debates in contemporary philosophy of action. Readers new to the field should come away from the volume with a good sense of current thinking about human action and agency. For their part, established researchers in the field will find the essays to be original contributions that substantially advance many debates about action and agency. The publishers have made available a sample chapter from the book.